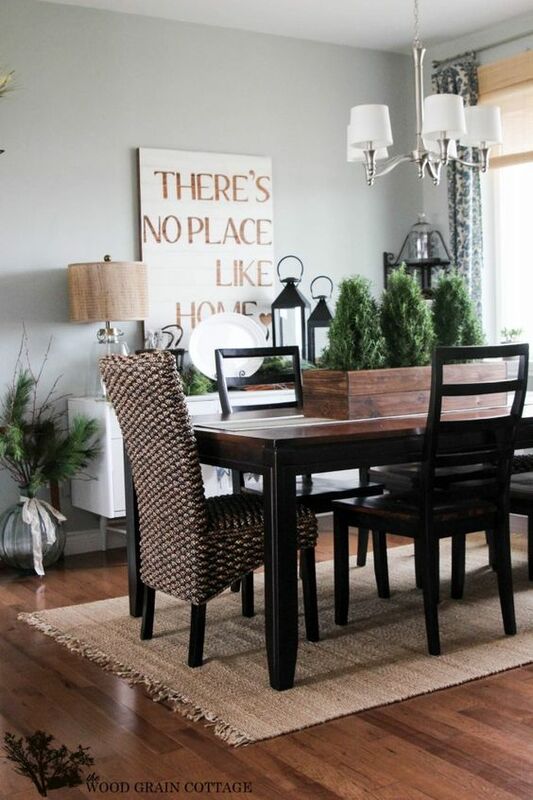 Dining Room by The Wood Grain Cottage – Charming! ← Dream Interiors. This Would Be Perfect for Any Home.